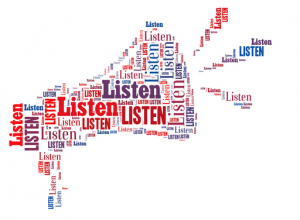 Coming Soon to a Fall Convention near you – Barbershop Town Hall Listening Sessions! What are they? A chance for every member to tell the Society’s Strategic Planning Team what they think of the results of our recent surveys on the state of our Society and potential future directions. Why are they? We can’t plan for our future if we don’t understand what really matters to our current and future members. And we can’t do that without listening, really listening, to what you have to say about the challenges we face and the alternative paths we have before us. Your feedback is crucial as we work to translate what we learn into specific elements of strategy, priorities, and programs moving forward. Where and when are they? Every district Fall Convention will feature a brief presentation by a member of the Society Strategic Planning Team – primarily at the district House of Delegates (HOD) meeting – followed by a “listening session”. Check with your district leaders to verify the exact time and place of the presentation and the listening session during your fall district convention weekend. Need more information? Contact the Strategic Planning team member assigned to visit your district. Mark your calendars! 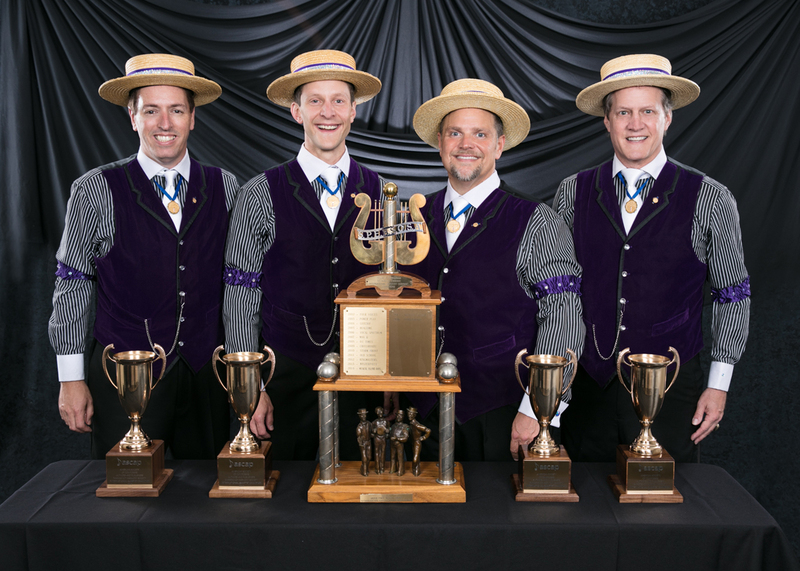 Don’t miss this chance to help determine the future of barbershop. Attend your district HOD meeting and participate in the listening session. You’ll be glad you did!